Be on the Offensive with Advance Security! Worried about the reports of rising crime in Victoria? 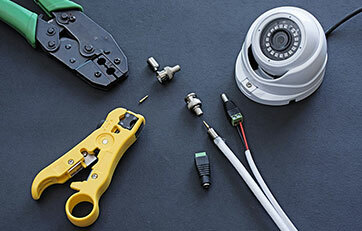 Looking to keep your home or business safer and securer this year? 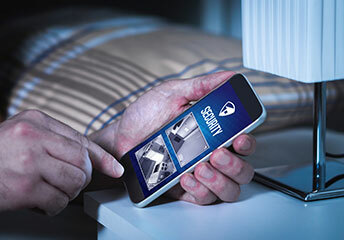 Thought about the benefits of sophisticated security systems for Doncaster homes and businesses? Don’t wait until it’s too late, be on the offensive against criminals with Advance Security! 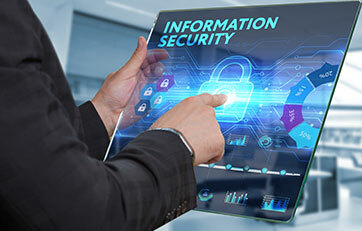 While breaches are relatively rare, many of our customers often don’t act until it’s too late, rueing the fact that they weren’t better protected, vowing to strengthen their security for the future. Why wait until the worst has happened however? 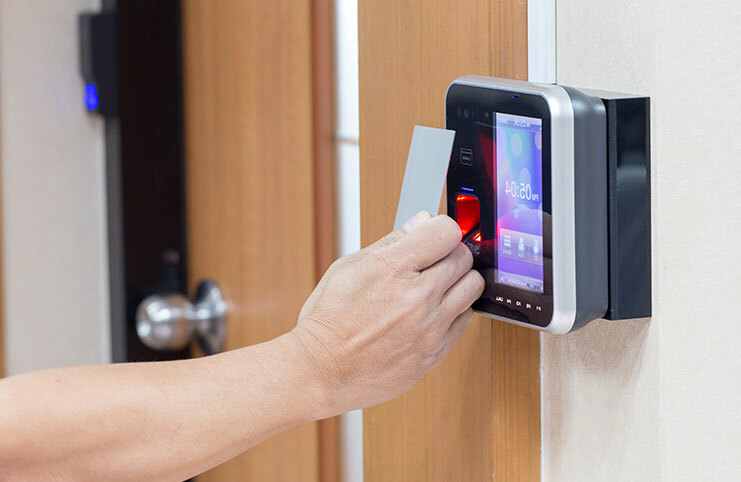 With our security systems Doncaster residents will find that criminals will be discouraged, so that the system itself will often not need to be tested – whether it’s CCTV or a (well-advertised) alarm. However, if the worst does happen, you know you’re protected with our security systems for Doncaster! 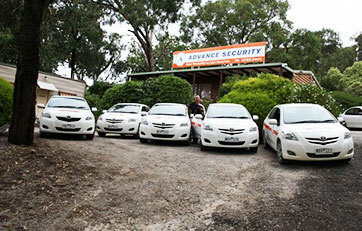 At Advance Security, we believe in a customised approach to your home or business’s security. With our peerless range of products available to you – all manufactured by the best brands, installed by our fully qualified professionals – we can find a security option that suits your home, whether it’s a CCTV system or home alarms in Doncaster properties. There are many benefits to installing home alarms in Doncaster residences – when you get the right system, fitted correctly. These alarm systems are attached to sensors that, when triggered, will automatically send a signal to a security system for an inspection. They are designed to frighten criminals in the act of burglary, who will often flee the scene upon triggering the alarm. You can set these home alarms when you leave the property, or for extra security at night. Don’t Let Crooks Exploit Your Blind Spots! 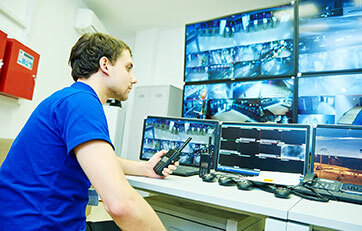 Twenty-years’ experience in the Advance Security team has taught our fully qualified technicians that many CCTV systems for Doncaster and surrounding suburbs fail because they represent the ‘one-size-fits-all’ approach. Cameras will be installed haphazardly by technicians with scant forethought about minimising blind spots. It’s often what the crooks or vandals get up to off camera that causes the most damage or loss! So, for a God’s-eye, world view of your property, complete enough to give you total presence of mind, you should ask Advance Security about their CCTV systems for Doncaster’s homes.